﻿ Aglicay Beach Resort, Romblon | FROM $34 - SAVE ON AGODA! Have a question for Aglicay Beach Resort? "The owners were very friendly and were giving us tips to see more places in the island." "The beach was really pretty and nice to swim in." 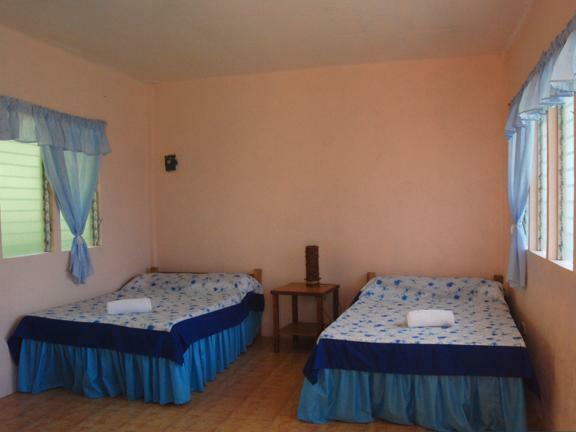 "Aglicay Beach Resort is ideal for people who likes a nice and quiet place to relax and chill." 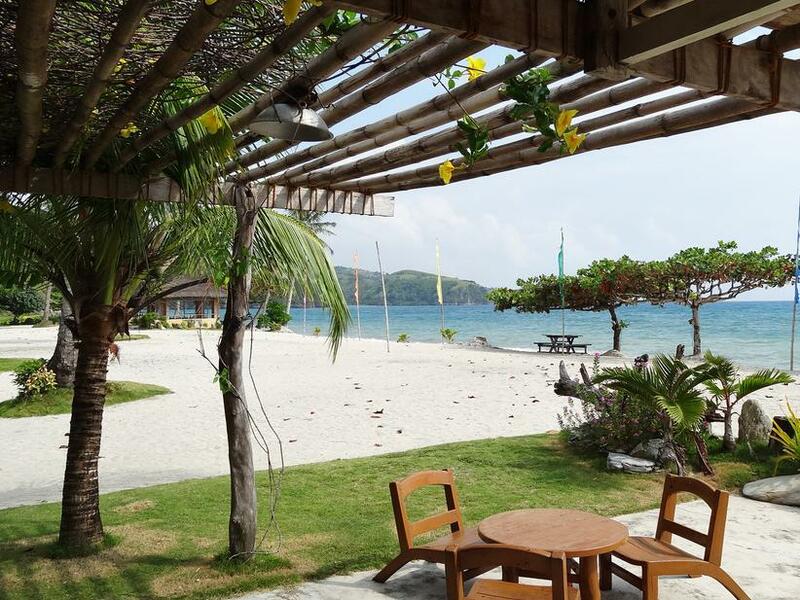 "View, water, shore, soil (for hiking) and sands (for swimmin..."
Ideal for fun and relaxation, Aglicay Beach Resort is located in the Tablas Island area of Romblon. Set 71.9 km from the excitement of the city, this 3-star hotel commands an excellent location and provides access to the city's biggest attractions. With its convenient location, the hotel offers easy access to the city's must-see destinations. 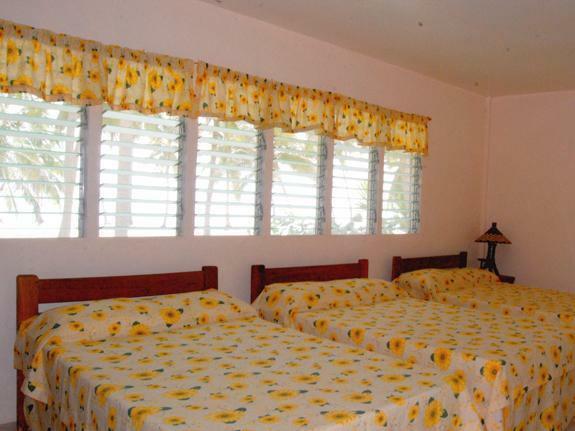 Aglicay Beach Resort also offers many facilities to enrich your stay in Romblon. This hotel offers numerous on-site facilities to satisfy even the most discerning guest. The hotel features 10 beautifully appointed guest rooms, many of which include towels, air conditioning, desk, balcony/terrace, television. The hotel offers many unique recreational opportunities such as boats, hiking trails, snorkeling, private beach, fishing. Superb facilities and an excellent location make the Aglicay Beach Resort the perfect base from which to enjoy your stay in Romblon. "It is a beautiful and peaceful resort." I stayed at this "resort" this past weekend and despite the remoteness from any city, the place was quite crowded with people. I reserved a beach front room, but between the rooms and the beach were about a half dozen tents of noisy campers. There were quite a few day visitors as well so the place is not at all relaxing. There is trash on the beach and in the water and I saw no effort from the staff there to keep the beach clean. The beach is in a beautiful location and with better attention to cleanliness and service this could be a much better place. I don't fault the staff there. I think the owners haven't hired enough people to provide a decent level of service and sanitation.